ANCHORAGE, Alaska (AP) — Cycling. Baseball. Track. Horse racing. Now dogsledding has become the latest professional sport to be engulfed in a doping scandal, this one involving the huskies that dash across the frozen landscape in Alaska’s grueling, 1,000-mile Iditarod. 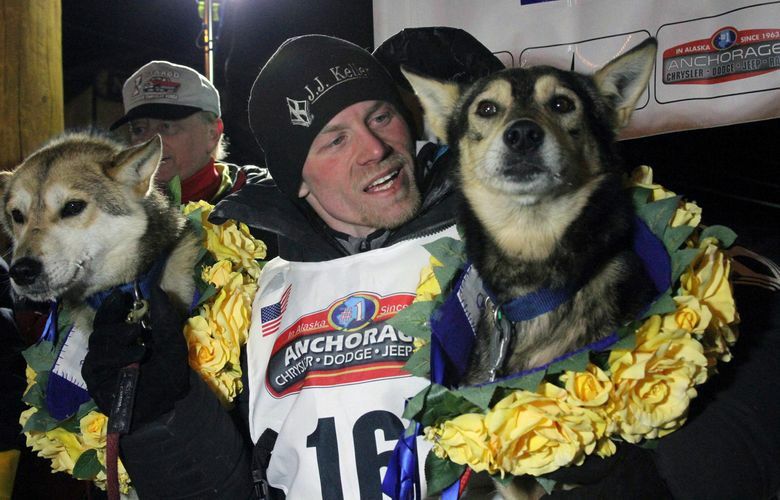 The governing board of the world’s most famous sled dog race disclosed Monday that four dogs belonging to four-time Iditarod champion Dallas Seavey tested positive for a banned substance, the opioid painkiller tramadol, after his second-place finish last March. It was the first time since the race instituted drug testing in 1994 that a test came back positive. 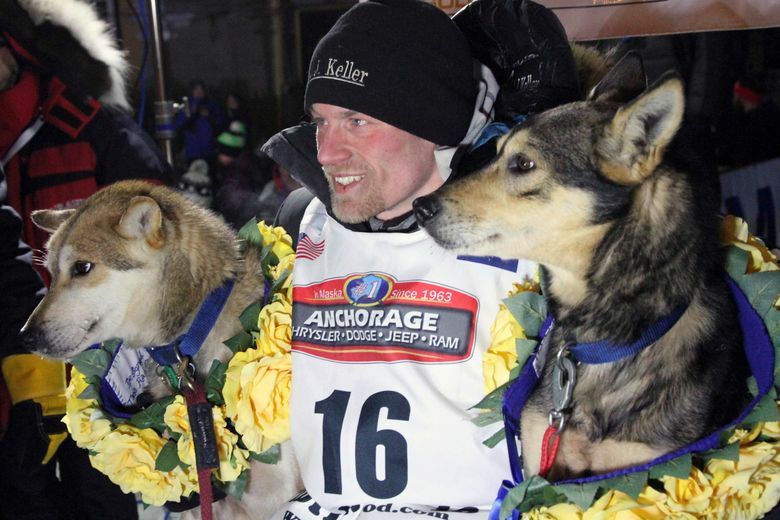 Seavey strongly denied giving any banned substances to his dogs, suggesting instead that he may have been the victim of sabotage by another musher or an animal rights activist. He accused the Iditarod of lax security at dog food drop-off points and other spots. Race officials said he will not be punished because they were unable to prove he acted intentionally. That means he will keep his titles and his $59,000 in winnings this year. But the finding was another blow to the Iditarod, which has seen the loss of major sponsors, numerous dog deaths, attacks on competitors and pressure from animal rights activists, who say huskies are run to death or left with severe infections and bloody paws. Frank Teasley, founder and executive director of Wyoming’s Stage Stop Sled Dog Race, said the controversy is a shame but doesn’t believe it will be a permanent stain on the sport. 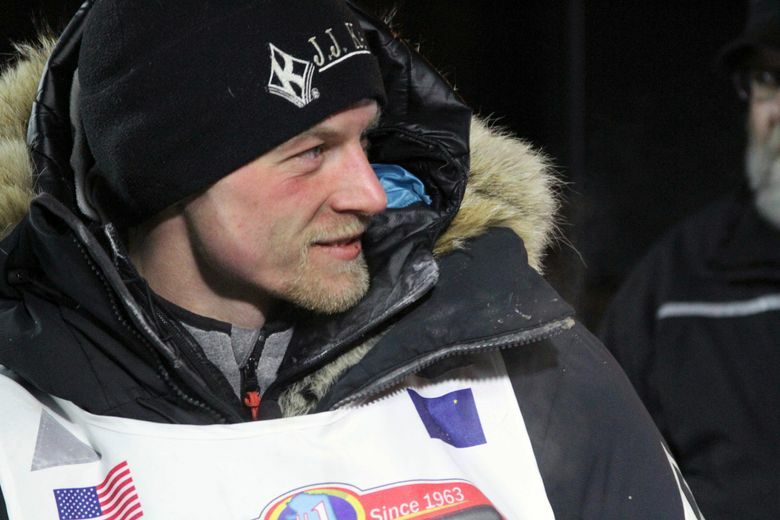 Teasley has participated in eight Iditarods and knows many of the top contenders, including Seavey, saying he believes the musher was sabotaged. 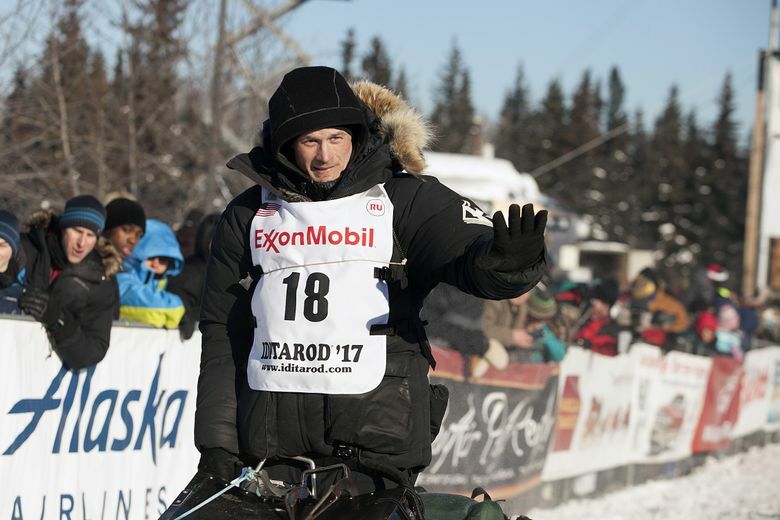 Iditarod CEO Stan Hooley acknowledged the race is in its darkest time as it grapples with the fallout from the scandal. Still , he said discussions are underway to increase security at the dog lot in Nome and at various checkpoints. Seavey won the annual Anchorage-to-Nome trek in 2012, 2014, 2015 and 2016 and has had nine straight top 10 finishes. He finished second this year to his father, Mitch, who collected a first-place prize of $71,250. Dogs are subject to random testing before and during the race, and the first 20 teams to cross the finish line are all automatically tested. “I did not give a drug to my dog. I’ve never used a banned substance in the race,” the 30-year-old Seavey said in an interview. He said tramadol is not used at his kennel, and it is “incredibly unlikely” it was accidentally administered by anyone on his team. Instead, he complained of inadequate security at checkpoints along the route where dog food is dropped off weeks ahead of time and at the dog lot in Nome, where thousands of huskies are kept after the race before they are flown home. Earlier this year, the Iditarod lost a major corporate backer, Wells Fargo, and race officials accused animal rights organizations of pressuring the bank and other sponsors with “manipulative information” about the treatment of the dogs. Five dogs connected to this year’s race died, bringing total deaths to more than 150 in the Iditarod’s 44-year history, according to PETA’s count. And last year, two mushers were attacked by a drunken man on a snowmobile in separate assaults near a remote village. One dog was killed and others were injured. Seavey said he has withdrawn from next year’s race in protest and expects the Iditarod Trail Committee to ban him anyway for speaking out. 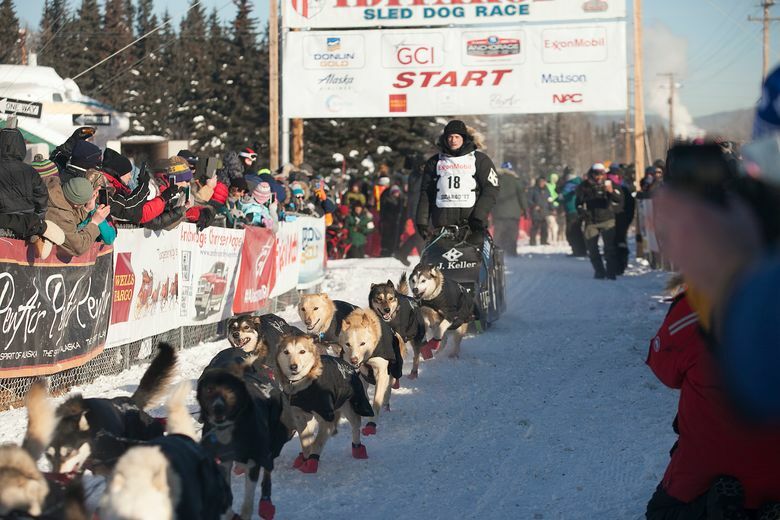 Mushers are prohibited from criticizing the race or sponsors. Iditarod spokesman Chas St. George said a ban would be up to the committee’s board of directors. The committee decided to release Seavey’s name after scores of competitors demanded it. Race officials initially refused, saying it was unlikely they could prove the competitor acted intentionally. During this year’s race, the rules on doping essentially said that to punish a musher, race officials had to provide proof of intent. The rules have since been changed to hold mushers liable for any positive drug test unless they can show something beyond their control happened. Wade Marrs, president of the Iditarod Official Finishers Club, said he doesn’t believe Seavey intentionally administered the drugs. He said he believes the musher has too much integrity and intelligence to do such a thing.